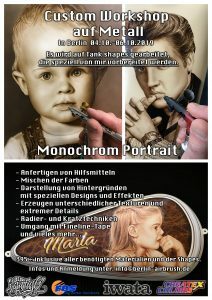 Createx - Kompetenz in Sachen Airbrush! Welcome to the CREATEX Handels-GmbH. 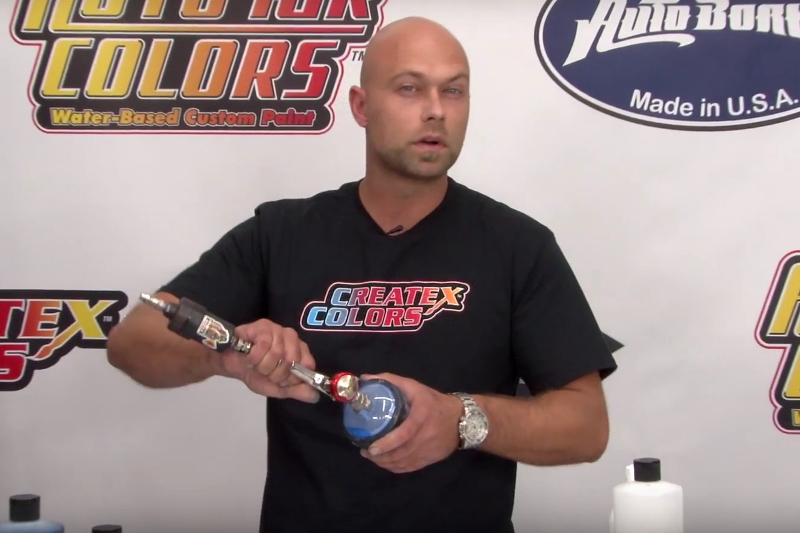 Airbrush is our Passion – since 1993! 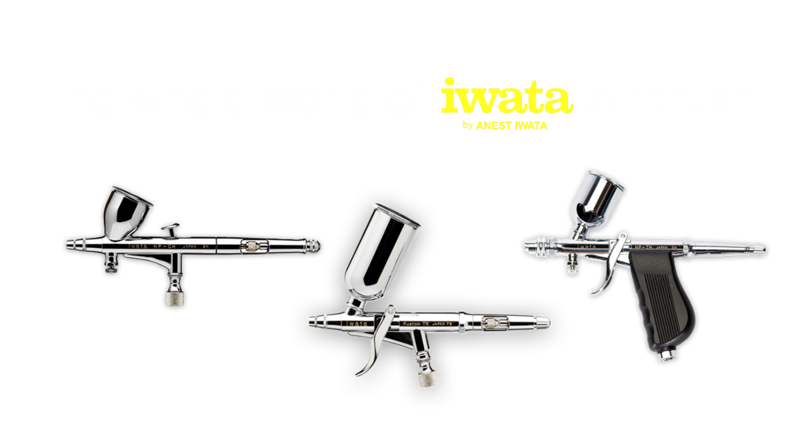 We are one of the leading European importers and wholesalers for high-quality Airbrush Products of well-known Brands. We only supply specialized dealers. A dealer near you please find here. 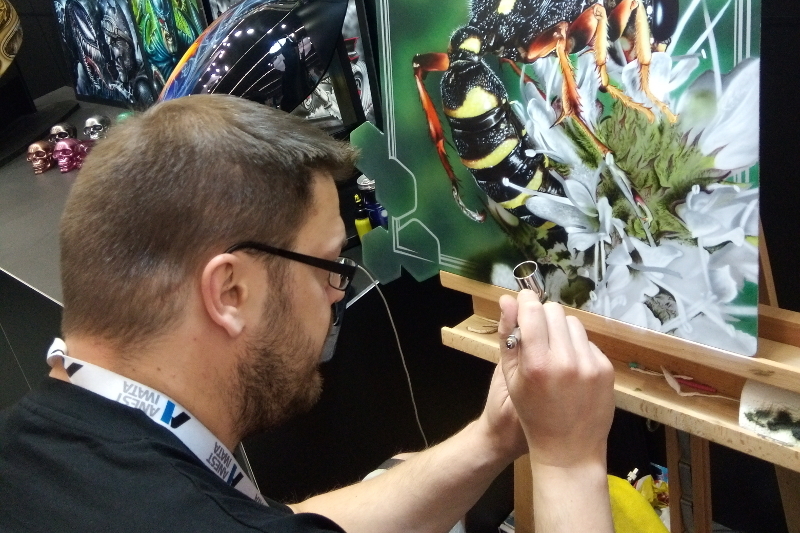 We are one of the leading European importers and wholesalers for high-quality Airbrush Products of well-known Brands. We only supply specialized dealers. 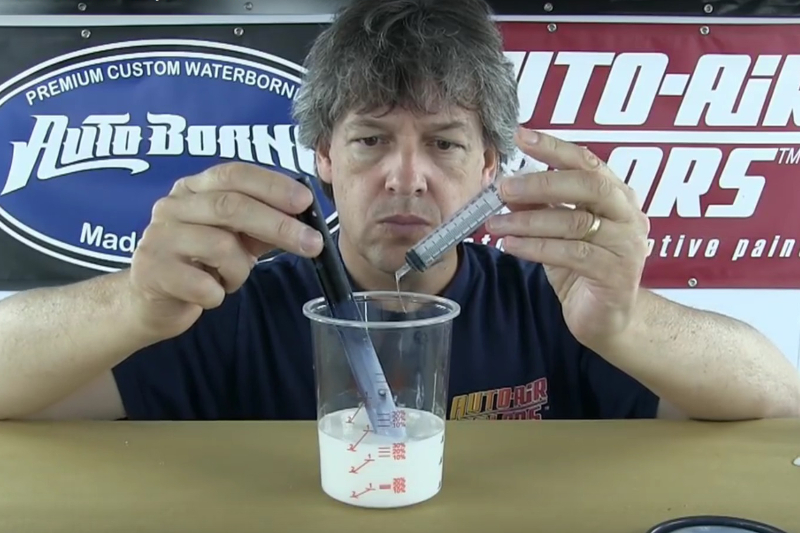 True Candy Performance - Water-based! 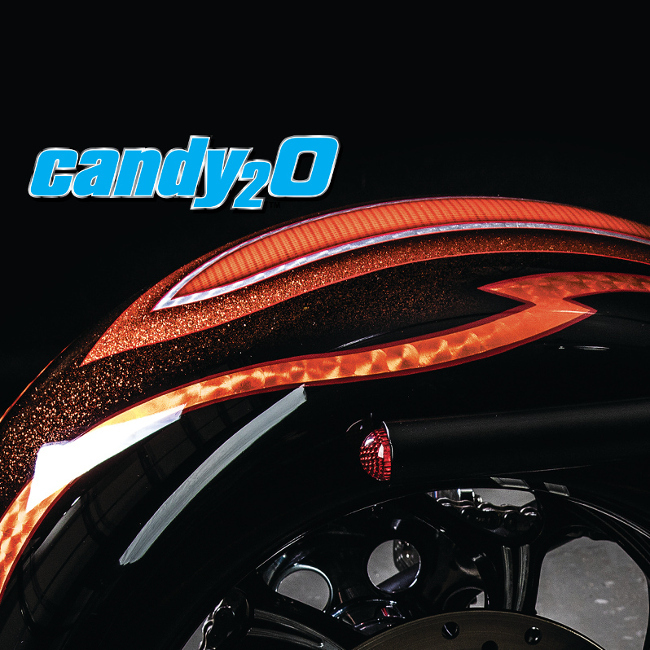 candy₂O are 100% transparent colors made with aniline dyes suitable for automotive refinishing and exterior applications. 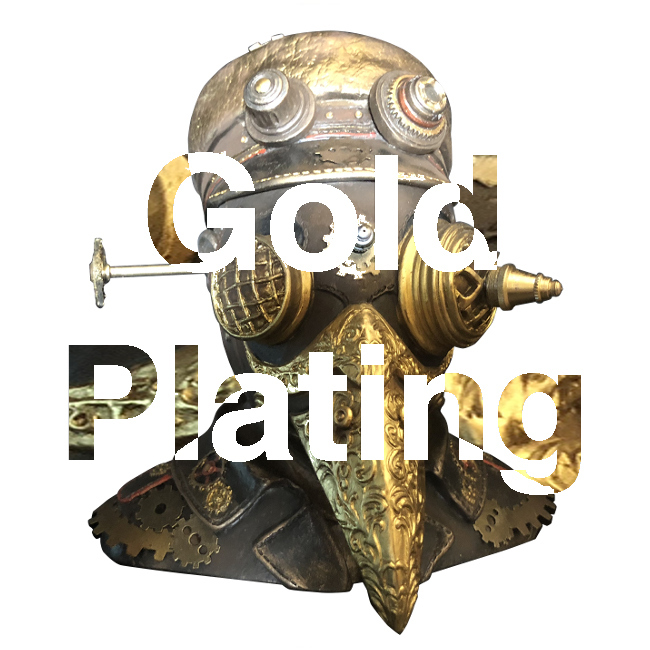 Realistic Gold Effect - Water-based! 4104 Quicksilver Chrome is T6 aircraft-grade aluminum with a golden yellow coating. It creates a highly reflective metallic gold. Impressive naturalistic Earth- and Skin Tones featuring the same habitual atomization and soft-erasing as other Createx Illustration Colors. 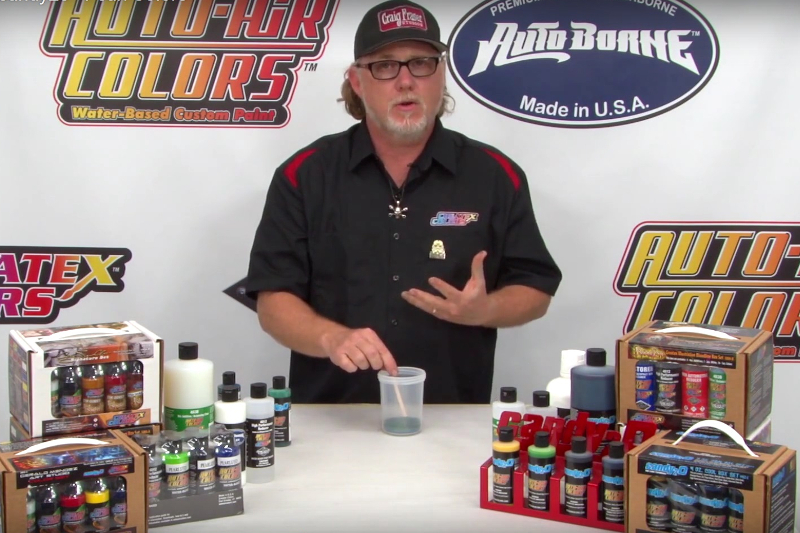 In this custom painting workshop a variety of different techniques will be applied on real motorcycle tank shapes. Under the guidance of Marcus Eisenhuth, this weekend you’ll learn everything from making auxiliary tools yourself and mixing Createx Colors to the usage of different masking and line art techniques to creating an effective assessment of background and motif to make an impressive work of art. 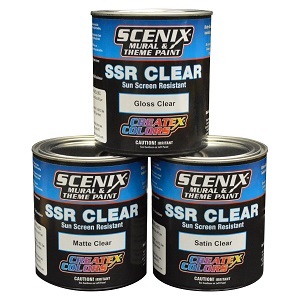 Scenix SSR Clears are industrial grade clears, especially made for Outdoor and Automotive Application. Extreme Chemical Resistance. Scratch-Proof. Non-Yellowing. 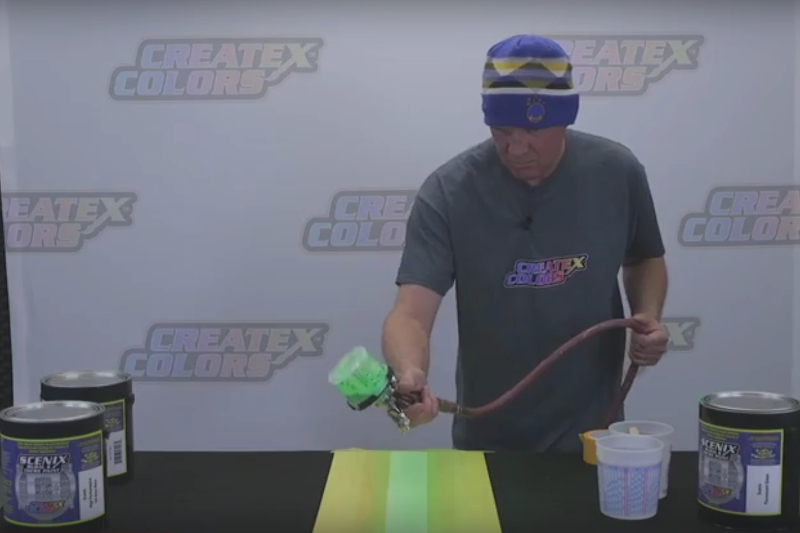 In this Chapter we show you with numerous Video-Tutorials Tips & Tricks of how-to use Createx Colors. 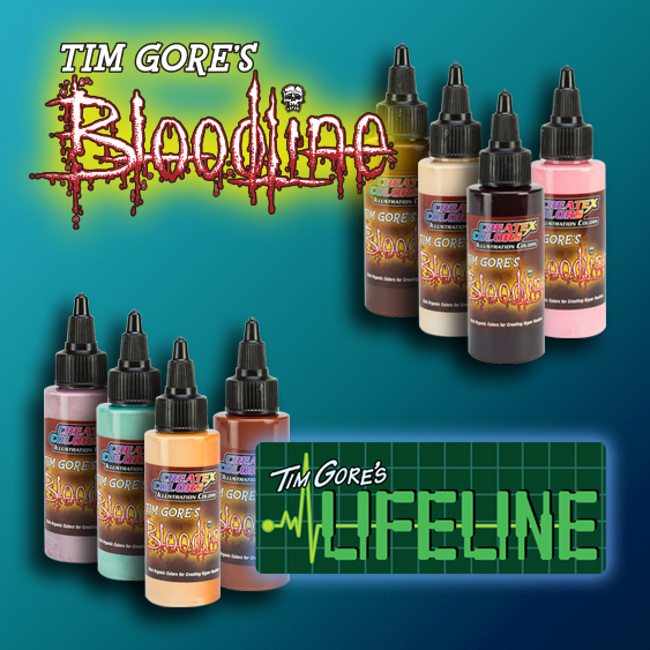 Airbrushes, nozzle sizes, working pressure, preparation, mixing-ratios and drying times… All that you’ll find here!